A quick translation from an all-around useful site on Japanese funerals. Something akin to "Allow me to express my sadness and pain." A humble way to say, "Allow me to tell you of my mourning and regret." The English translations are only here as an accompaniment to help readers unfamiliar with Japanese to understand the phrase. The Japanese phrases themselves are set, standard expressions to use when greeting a person in mourning and not usually meant to be altered or combined. As with standard Japanese greetings in formal correspondence, it's most common to use these phrases as a greeting in a letter (or conversation) with a friend in mourning, then follow it with your own, more personal message about the deceased or your sympathies. 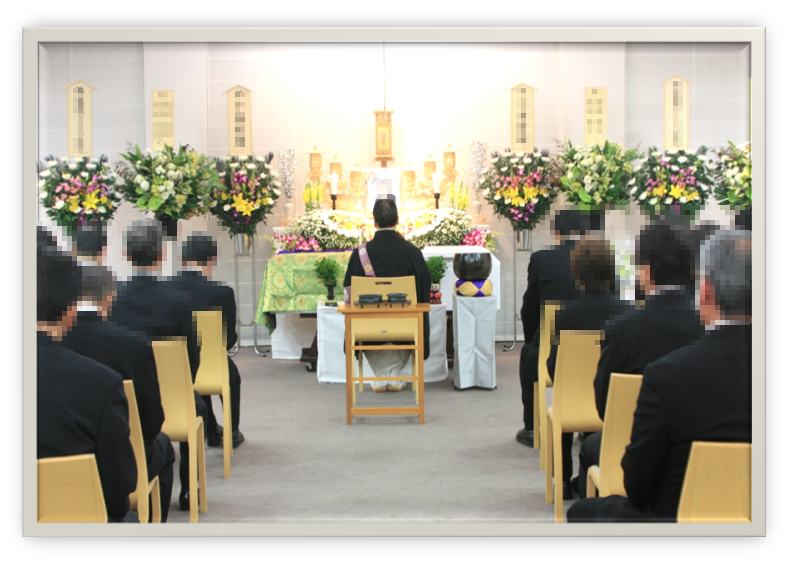 Credits again to funeralservice.livedoor.biz for their informative and tactful archive of information on funeral services in Japan.